It only took me an hour, but I think I have the fabric for my blocks chosen. Yeah. Blocks. I'm making 12 of them, because I'm crazy. Apparently. From what I've seen of log cabins, though, once you get one down they shouldn't take that long (I hope). I'll tell you at the end of the post just so I don't ruin it yet, if you're thinking. Some of the fabric choices are obvious, some are just trying to make something work...but I think I'll get my point across. 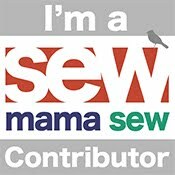 If you sew and have any interest in making a block this month, click the Sew Can She button on my sidebar or click here to get the details and join the sewalong! 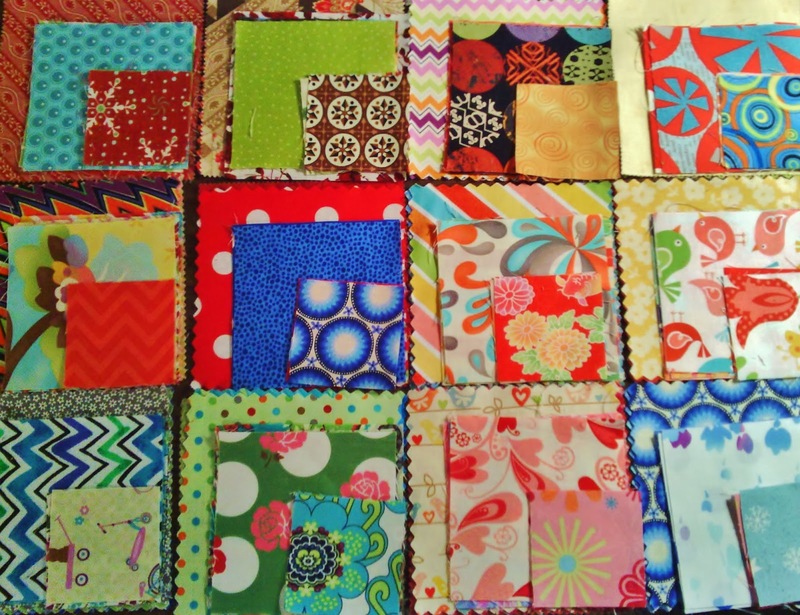 Just posted my fabrics in the Facebook group (only a few days late), and cutting begins in a couple of days. The more, the merrier! Oh, and start from the bottom right and go up the rows, right to left - there are 12 blocks, one for each month! I haven't completely decided on what they're going to become, but I have some ideas. I just have to decide on one - but I have a couple of weeks to do that yet!